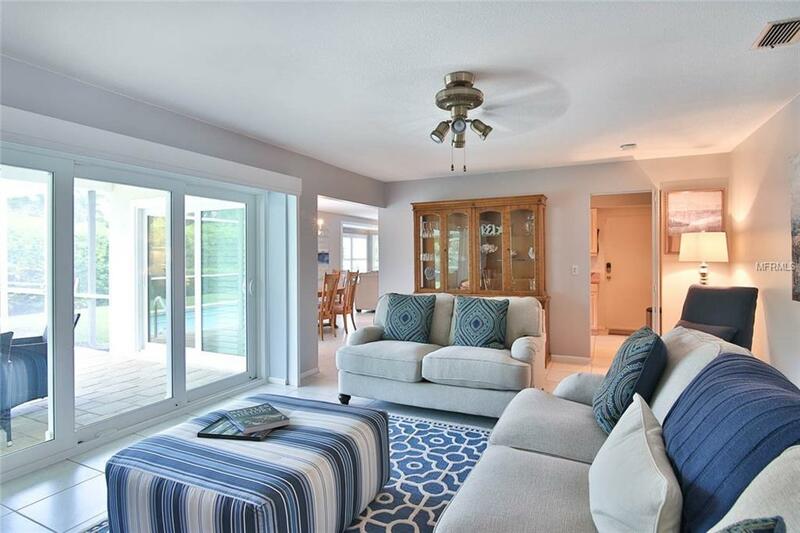 Rare Single Family Vacation Home in Luxurious Longboat Key with a private saltwater pool in Country Club Shores, this 1700 sq ft vacation home offers plenty of space to relax and enjoy yourself while in Florida. It is a 2bd/2ba with a large bonus room and a 2 car garage. 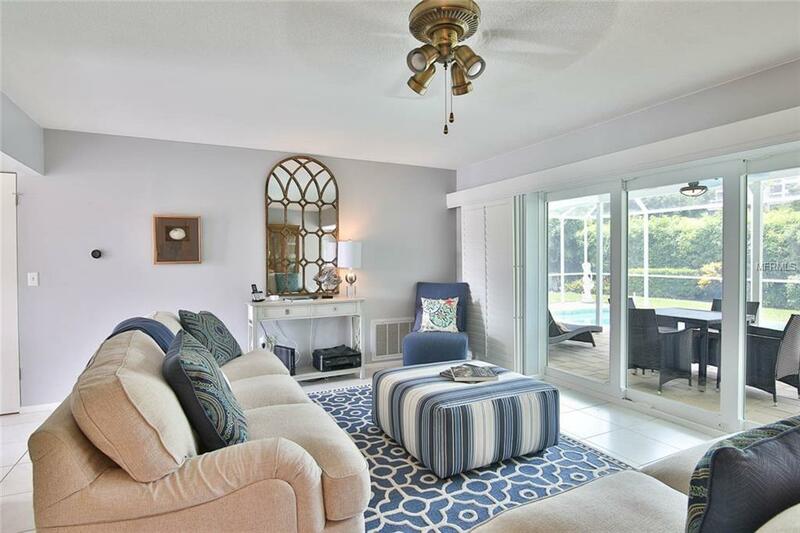 Includes deeded private beach access. Dog friendly. House has all new furniture, fresh paint and new plantation shutters. 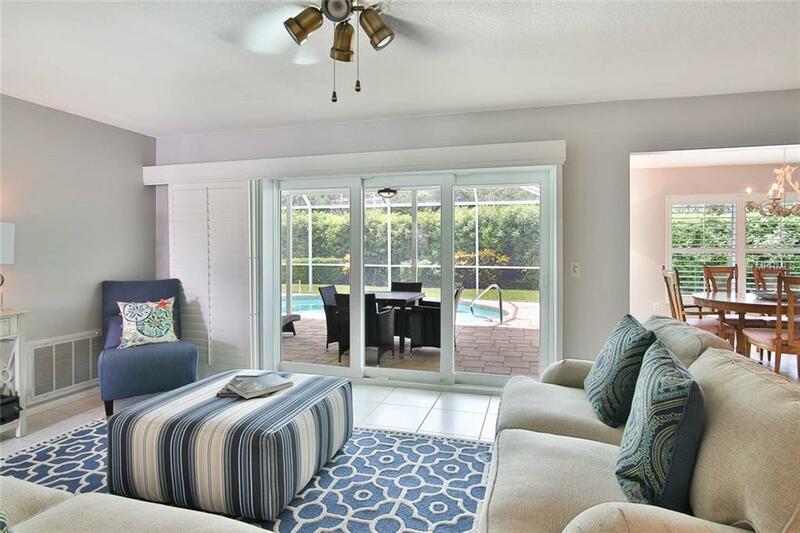 Master bedroom includes full walk-in closet and shower that is accessible from pool. 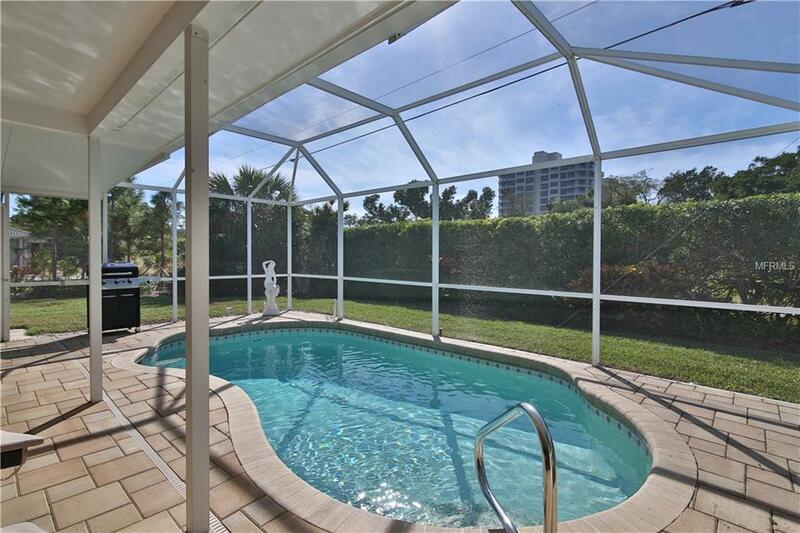 Property offer easy access to St. Armands Circle and downtown Sarasota. Available for season 2018.